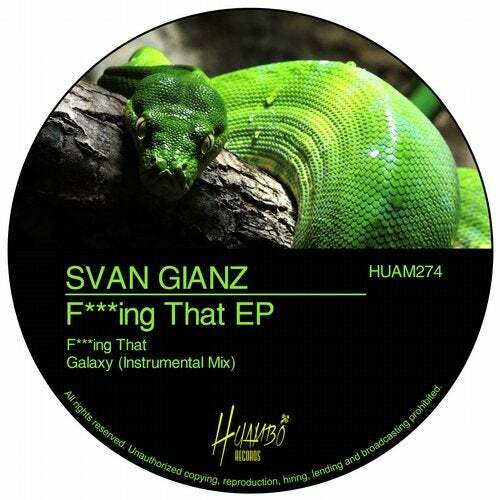 The new release of Huambo is here with "F***ing That EP"! Two tech-house tracks in the line of the label with all the rhythm and energy of spanish producer Svan Gianz. "F***ing That" is the first cut with a solid groove and well selected vocals that envolve in a great athmosphere. In the side B we can listen a must have instrumental version of his hit "Galaxy" that conserve the power and the essence of the original track.